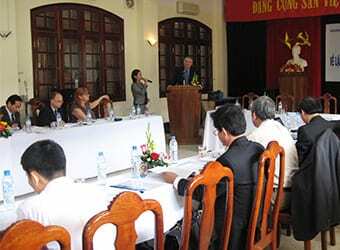 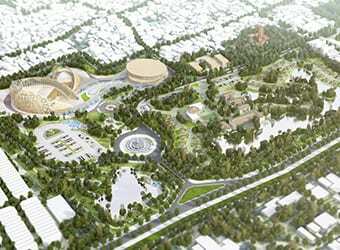 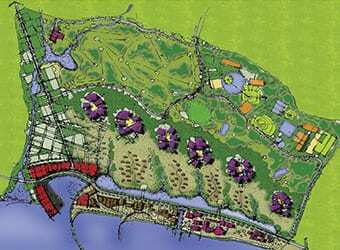 During 2014 Hansen Partnership and an assembled team of consultants prepared the Con Dao Tourism Master Plan for the People’s Committee of Baria Vung Tau and Con Dao. 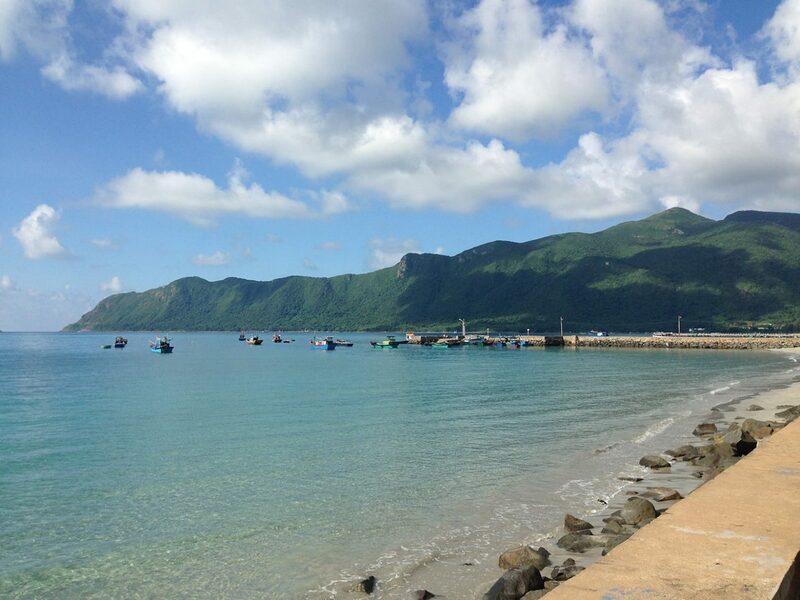 Con Dao is an island archipelago comprising the large island of Con Son and 15 smaller surrounding islands, located off the south-east coast of Vietnam, about 185 kilometres south of Vung Tau and 250km south of Ho Chi Minh City. 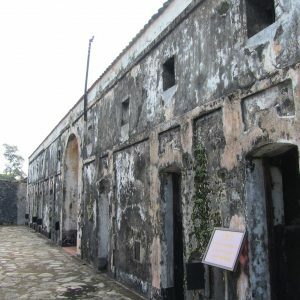 Around 83% of the island is designated as a national park, dominated by forested mountains that act as a stunning backdrop to a historic French colonial penal colony and the township of Con Son. 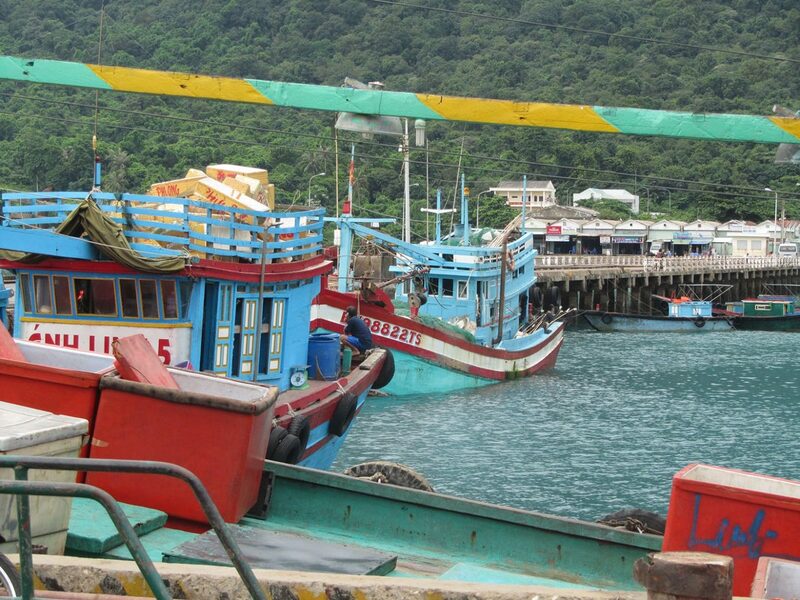 The surrounding seas, which are included in a marine park, provide some of the best coral and diving in Vietnam and the largest turtle nesting habitat in the country. 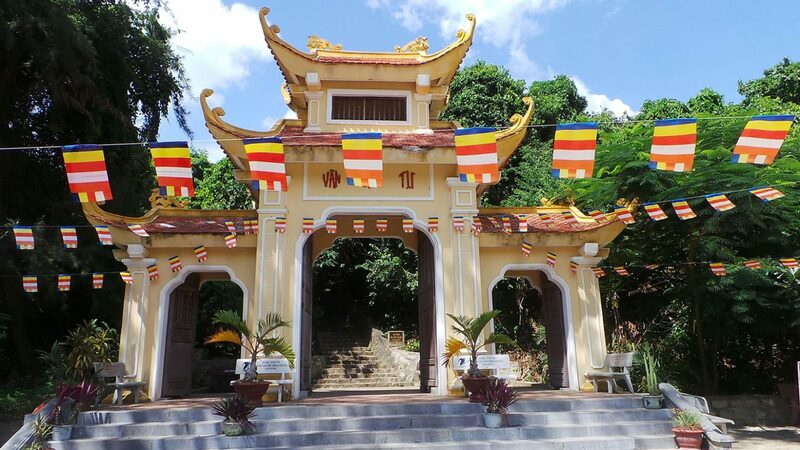 Con Dao is a place of national significance to Vietnam not only due to its outstanding natural environment but also its spiritual and cultural heritage importance. 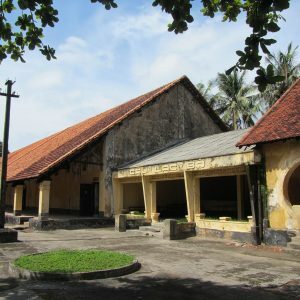 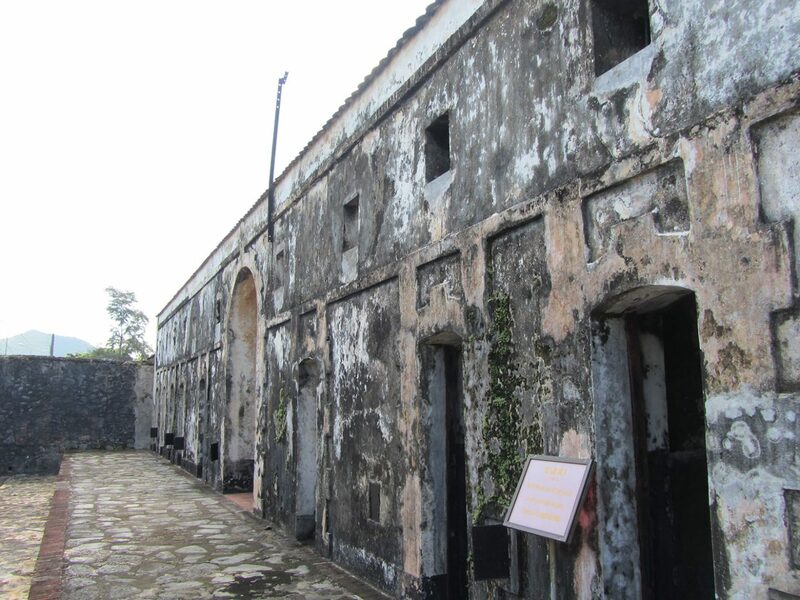 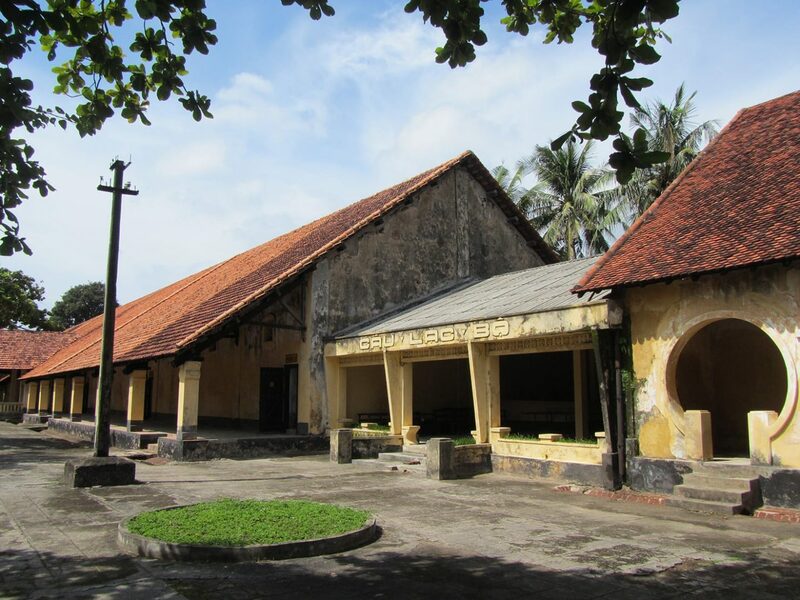 The area has a history as a penal colony, first by the French dating from early 1860s and later from the mid 1950s, when it was used by the US backed South Vietnamese Government. 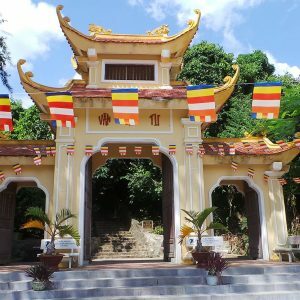 Political prisoners held on Con Dao include some of Vietnam’s most inspirational revolutionary leaders. 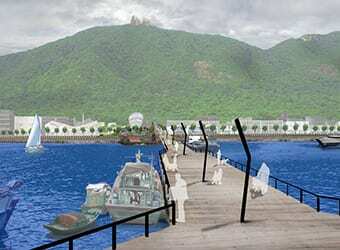 Given many prisoners died on the island, there is a national memorial in recognition of the importance of Con Dao to the people of Vietnam and as a symbol of peace and freedom. 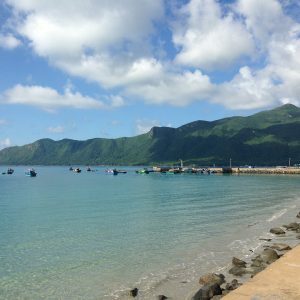 Con Dao aims to be the leading example of sustainable tourism and eco-tourism in Vietnam – a goal that is both ambitious and necessary. 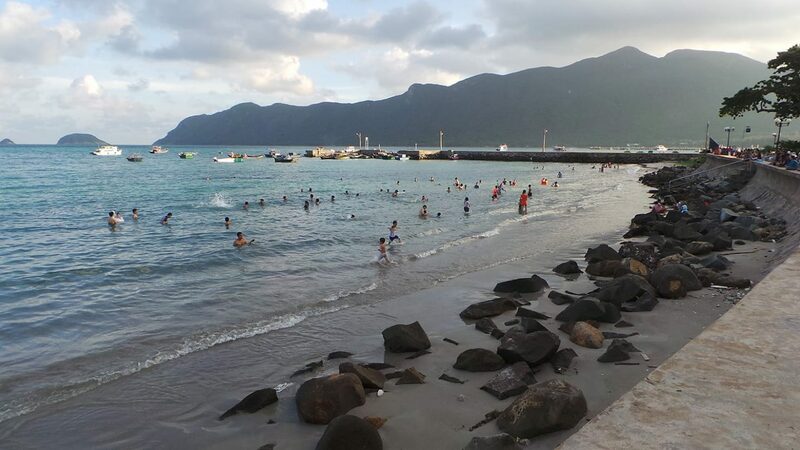 It is necessary to protect the environmental, cultural and spiritual qualities of the island. 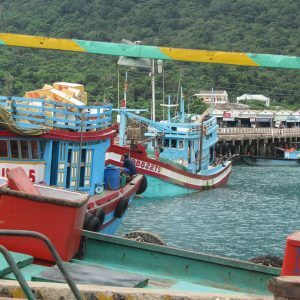 It is also practical; as a small island Con Dao is not self-sufficient in resources and many products must be shipped in from the mainland. 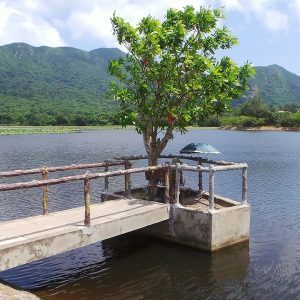 There are major constraints to the development of the island, including its natural environmental carrying capacity and practicalities such as the availability of fresh water. 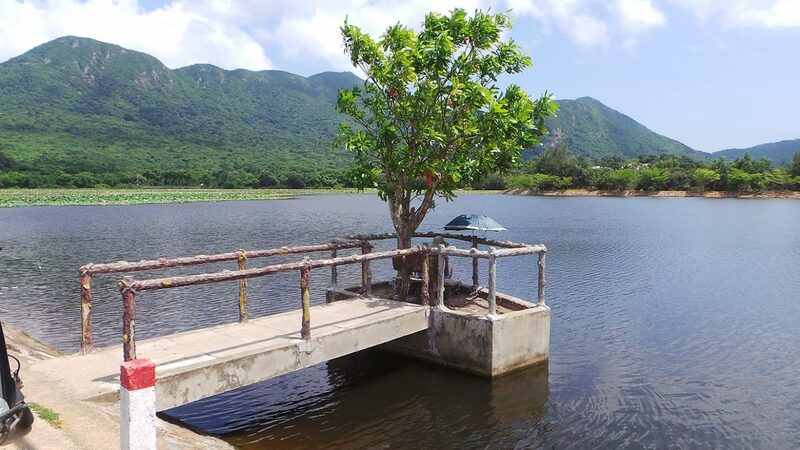 However the principles and practices of ecologically sustainable development are embedded with the Con Dao Tourism Master Plan to ensure it prevail throughout all tourism development and activity on the island.